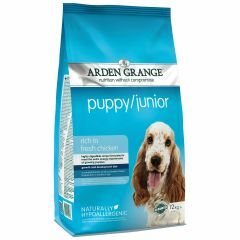 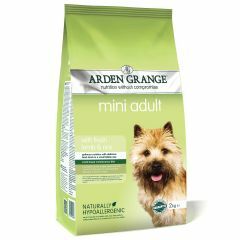 Arden Grange Puppy/Junior Dog Food with Chicken Dry Food is rich in fresh chicken and formulated to help healthy growth and development. 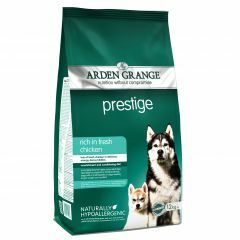 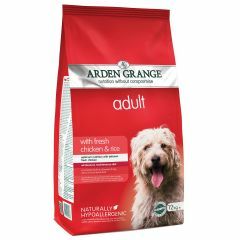 Arden Grange Puppy/Junior Large Breed Dog with Chicken & Rice Dry Food is rich in fresh chicken and has been specially formulated to meet specific nutritional requirements of a puppy or adolescent dog. 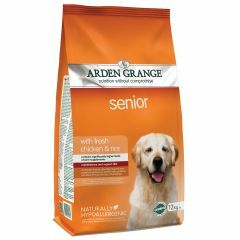 Arden Grange Senior Dog with Chicken & Rice Dry has been specially formulated to provide the correct balance of nutrients to meet the requirements of older dogs. 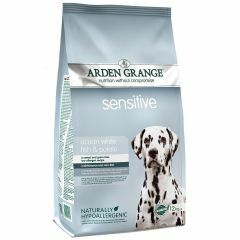 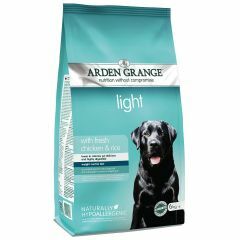 Arden Grange Sensitive Adult Dog with Ocean White Fish & Potato Dry is a nutritionally complete dry food which is ideally suited to dogs susceptible to digestive disorders and skin irritations. 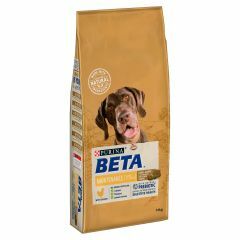 Beta Adult Dog with Chicken Dry Food is a complete and balanced nutrition for adult dogs, supporting their continued growth and energy needs. 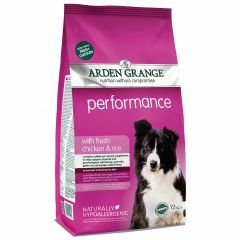 Suitable for dogs over 1 year old. 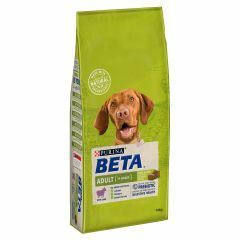 Beta Adult Dog with Lamb Dry Food is a complete and balanced nutrition for adult dogs, supporting their continued growth and energy needs. 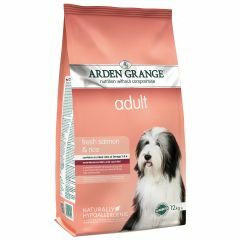 Suitable for dogs over 1 year old. 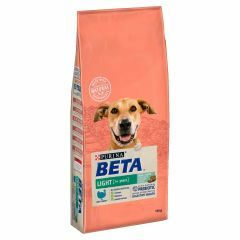 Beta Maintenance Adult Dog with Chicken Dry Food has been formulated especially with non-working or less active dogs in mind. 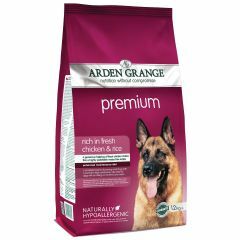 With lower fat levels, this food will help keep your dog in peak condition, whatever their activity levels. 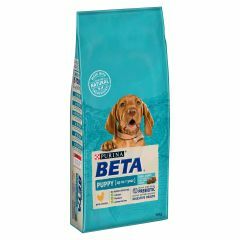 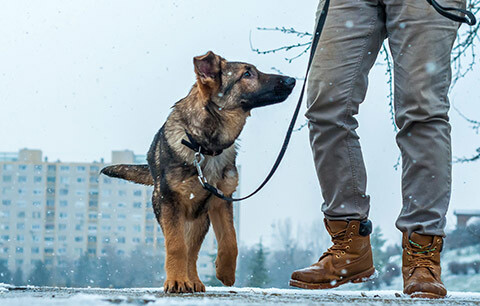 Beta Puppy with Chicken Dry Food from Purina has a special recipe that provides 100% complete and balanced nutrition to help support healthy growth and replenish your puppy's energy supplies. 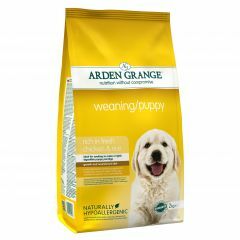 Suitable for puppies from 6 weeks old up to 1 year. Beta Puppy with Lamb Dry Food has a special recipe that provides 100% complete and balanced nutrition to help support healthy growth and replenish your puppy's energy supplies. 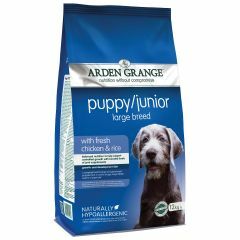 Suitable for puppies from 6 weeks old up to 1 year. 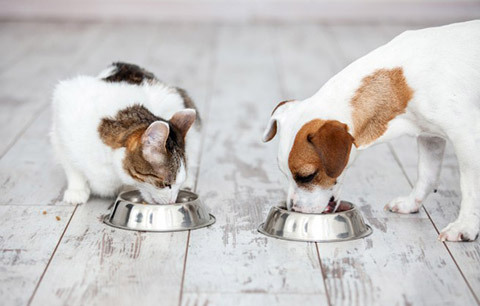 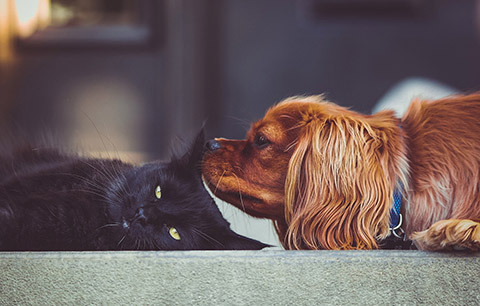 Beta Senior Dog with Chicken Dry Food provides complete and balanced nutrition that is formulated specifically for senior dogs over 9 years old. 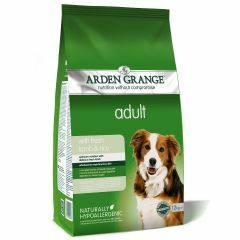 It will help to support active mobility and help encourage an enthusiasm for life.